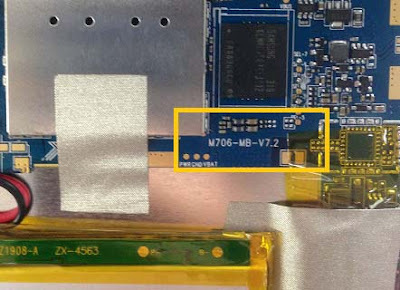 Here is the tested firmware for M706-MB-V7.2 clone tablet. flash this firmware for those hang in logo or other issue. as many firmware I tried, most of them doesn't work to this tablet, and then when I tried this firmware, this is the only one works in the four firmware I tried. 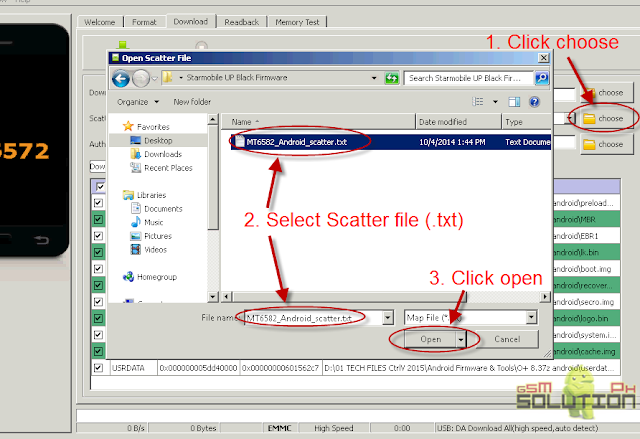 Download it below, tested firmware. Flashing above firmware can be fixed some of common software problem, In my case, my tablet is infected with virus, there are always popup ads and some application auto installed, I tried to hard reset but it doesn't work so no choices but to flash new firmware, here are the following common problem of android tablet that can be fixed through flashing new firmware. and some other reason, please note that flashing new firmware can delete all your data in your tablet, performing a back up to important files is recommended. flash this firmware using CM2, NCK or SP Flashtool. 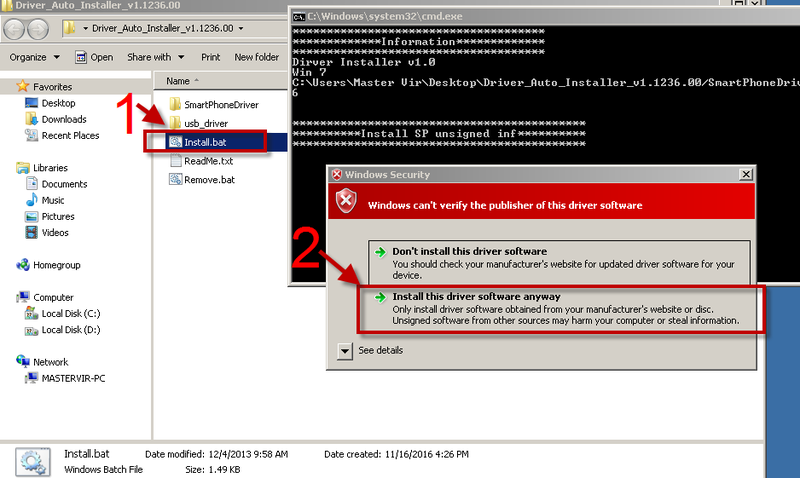 Is there any method to know whether the said firmware is compatible to a different device? What i mean is i'll try to flash a Samsung firmware to cherry mobile, for example. Is it possible somehow? were is the firmware here bro?